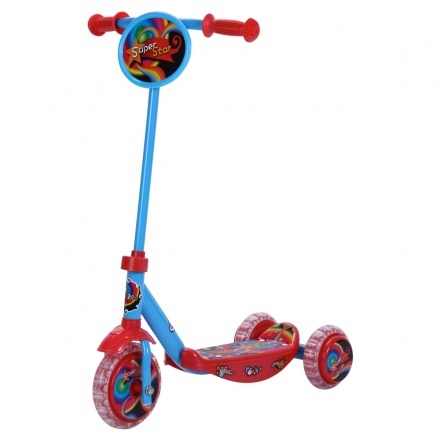 Juniors Scooter | Multicolour | 2 rear wheels and 1 in front for easy mobility. Save BHD 0 (0%) Earn 33 Shukrans What is Shukran? Shukran is the Landmark Group’s award-winning loyalty programme in the Middle East, which allows you to earn Shukrans when you shop any of our brands. 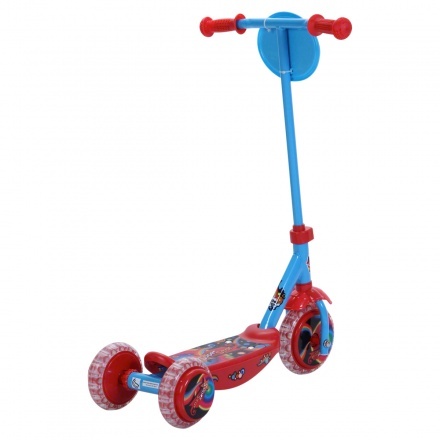 This trendy scooter will serve as an ideal playtime companion for your kid. This three-wheeler scooter is lightweight and compact, and features a stable footboard with a metal frame. Feature 1 : 2 rear wheels and 1 in front for easy mobility. Feature 3 : Adult minimal assembly. 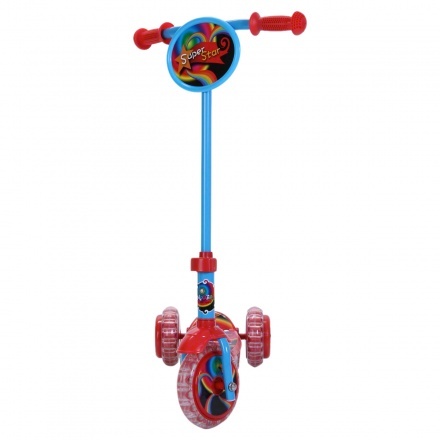 Feature 2 : Adjustable height with non toxic paint.